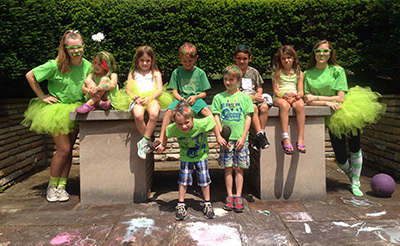 St. Paul’s is blessed with the largest Children’s Ministry program in the Episcopal Diocese of Pittsburgh. No matter what their age, children will find friends of all ages and a warm, loving environment in which to grow in faith. 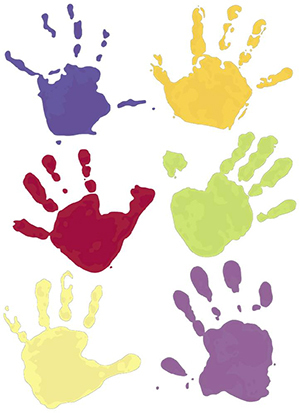 Our parish community values, supports and ministers to children, respecting the unique perspective children bring to their faith. It is truly through our children’s eyes that we behold the face of God, allowing them to minister to us. Many St. Paul's youth and families attend the Episcopal Diocese of Pittsburgh summer camp, Sheldon Calvary Camp. 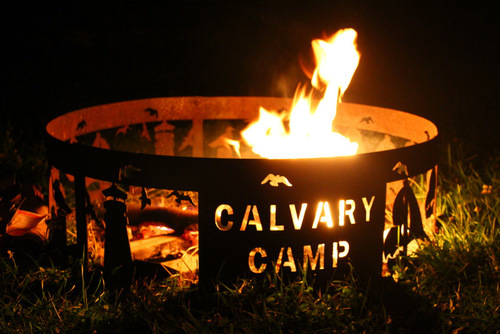 Learn more about Calvary Camp by visiting their website. Welcome to St. Paul's Sunday School! If you haven't registered yet for our children and youth programs, please click here to do so. ​The Christmas Pageant is Coming! Lots of Fun Events for Children and Families this November! ARE YOU CALLED TO TEACH SUNDAY SCHOOL? Godly Play Has Come to St. Paul's! Won't You Come See God With Me? Needs We are Perfectly Positioned to Meet!